We believe that every young person has the right to discover what they're capable of! Our mission is to be an outstanding provider of high quality community-based youth services and innovative programmes that positively and sustainably impact the lives of young people. We achieve this through running a network of community youth clubs, outdoor activities (land and water based), Instructor Training Scheme, creative and sports programmes and National Citizen Service Programme. In 2018 we achieved 16,000 contacts with young people across all our programmes. 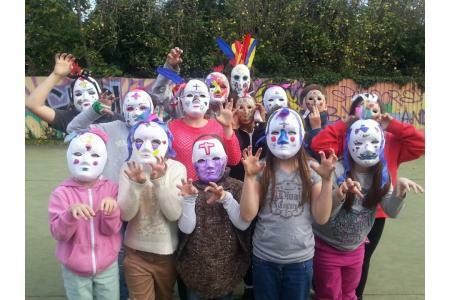 112 young people received qualifications, and 600 outdoor activity sessions were delivered. 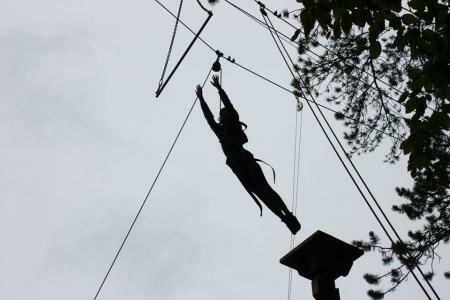 72 'at risk' young people completed our instructor training scheme (ITS), receiving formal qualifications in the outdoor activities industry helping them fid pathways to employment. 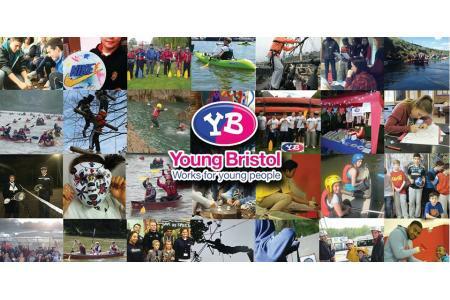 89% of young people surveyed across our programmes confirmed they had completed a new personal challenge.